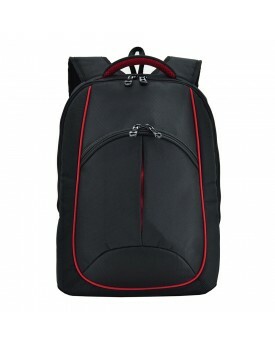 Customized logo on trendy & cool laptop backpack in Puchong Malaysia. 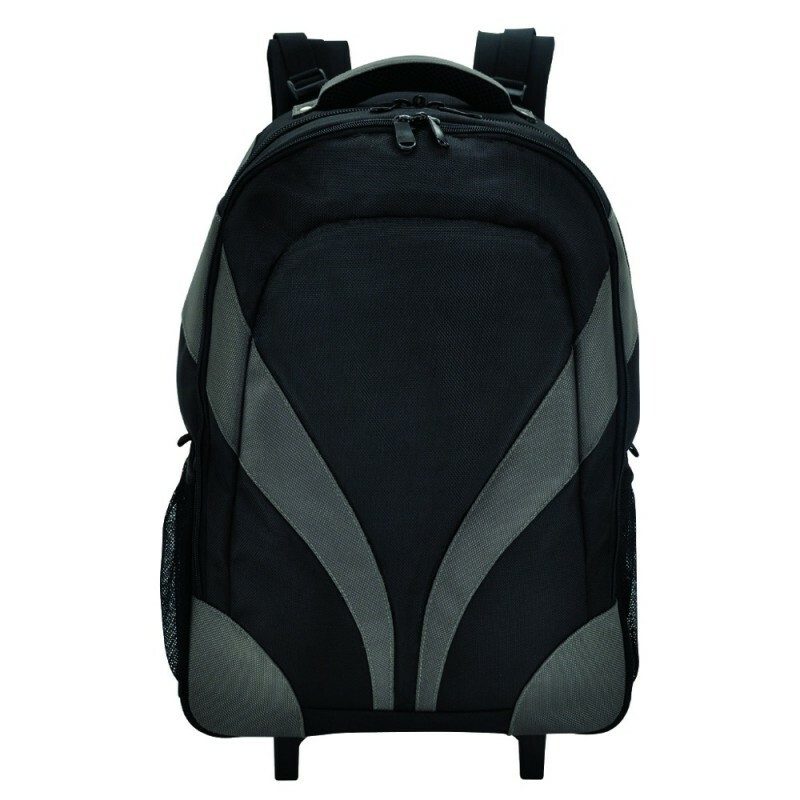 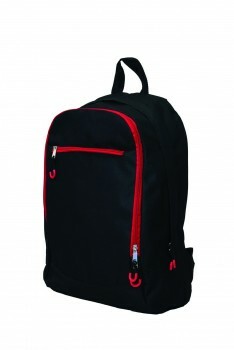 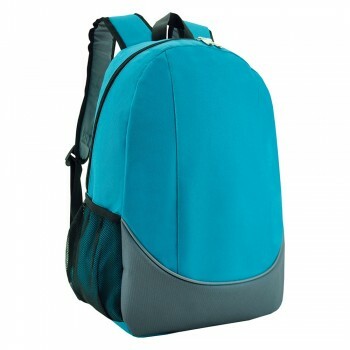 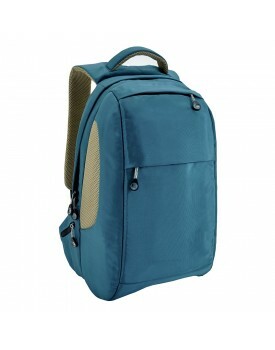 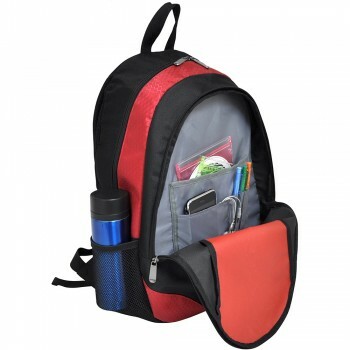 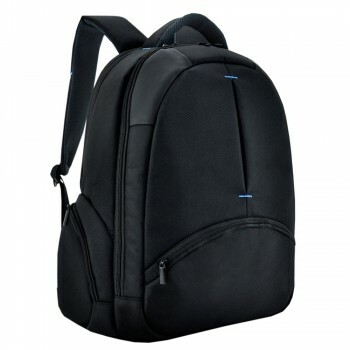 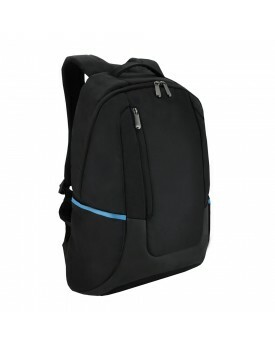 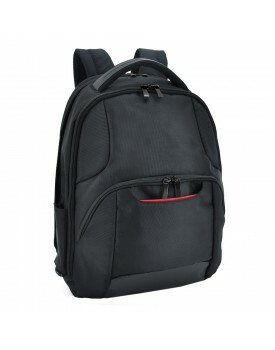 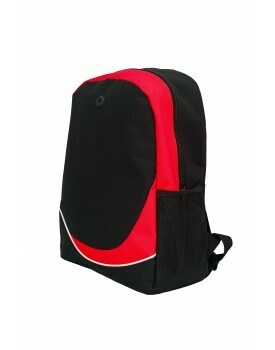 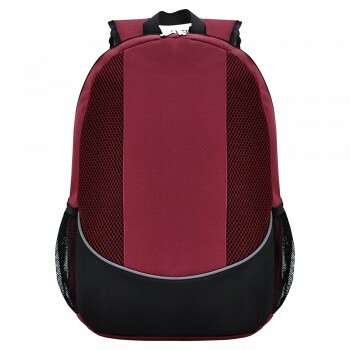 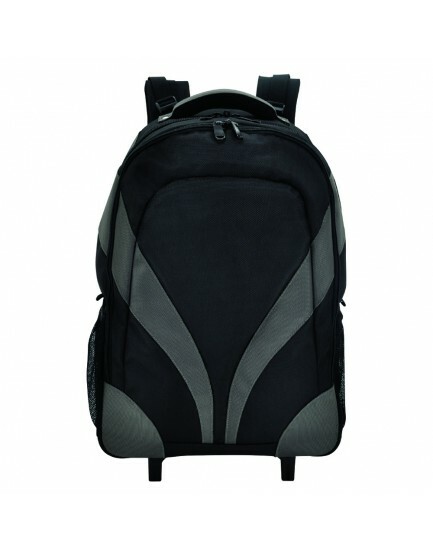 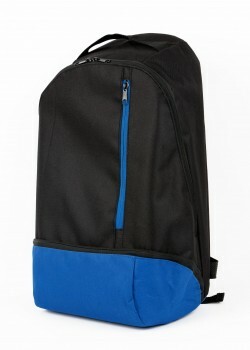 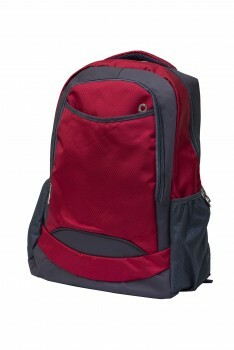 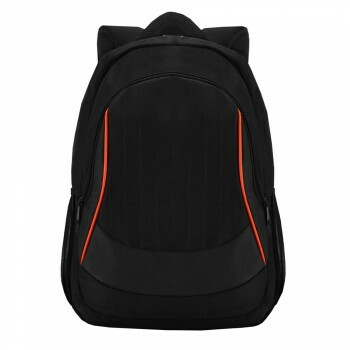 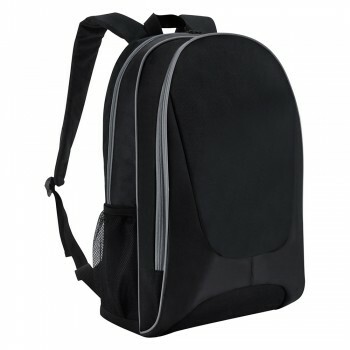 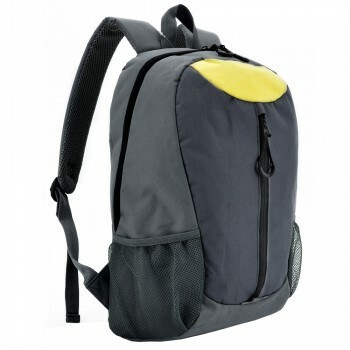 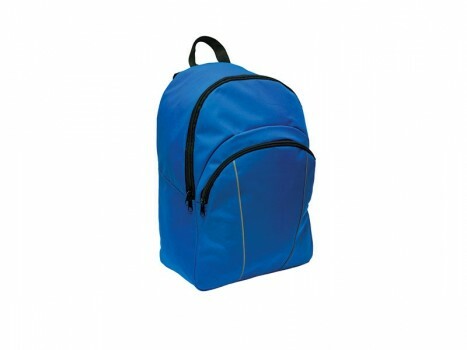 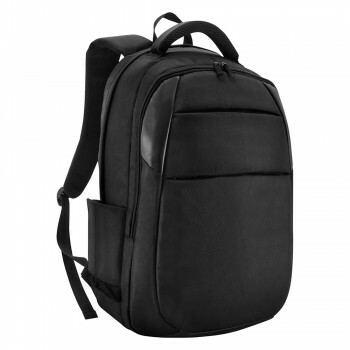 -Quality Traveling Laptop Backpack Design, with comfortable back padding. 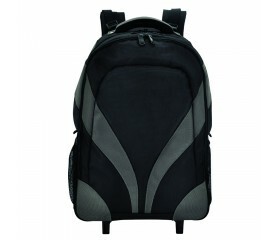 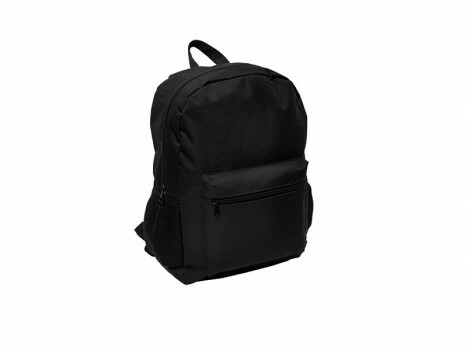 -Fit up to 15" laptop, inner with organized pockets. 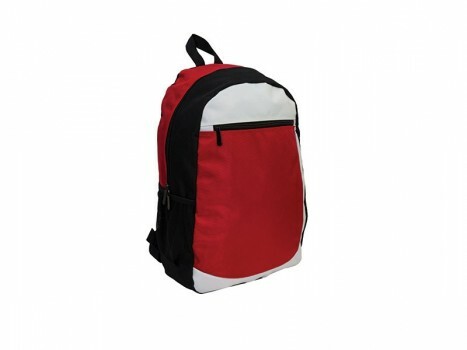 -T-bar aluminium puller, can be use as traveling bag.